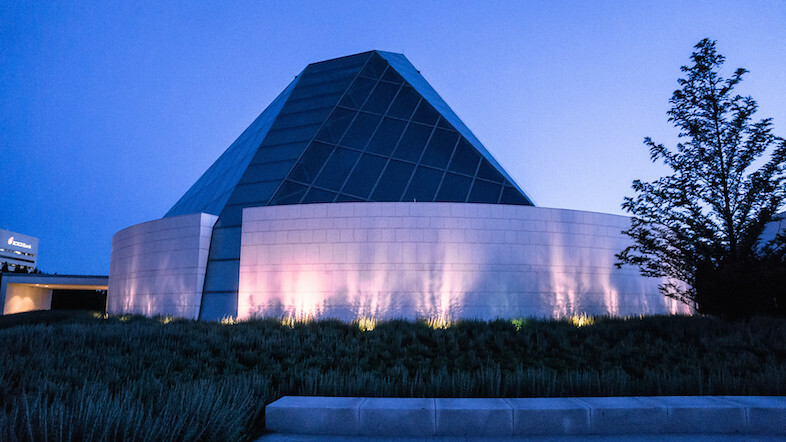 The Aga Khan Museum stands 3 years strong as a prominent landmark in the North York area, comprised of 3 beautifully integrated components: the museum, the park, and Ismaili Centre (a Muslim prayer hall). 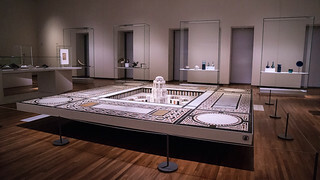 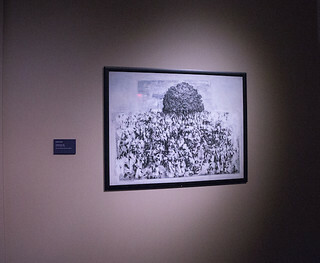 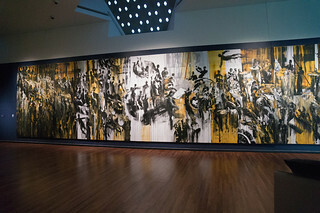 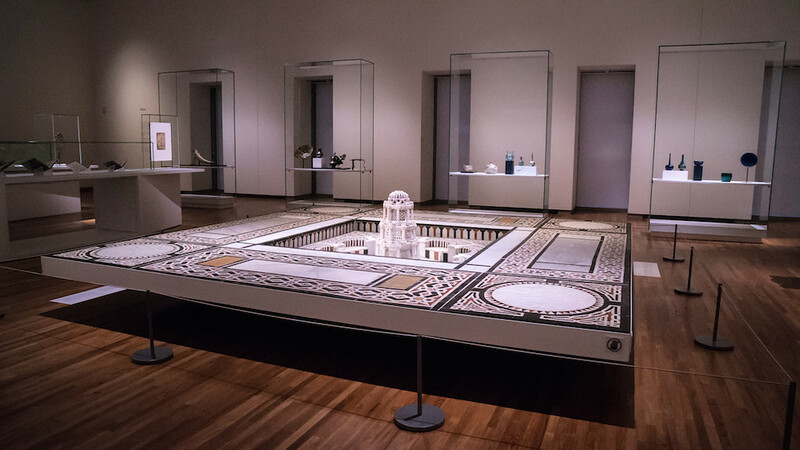 Aside from their permanent collection in the museum, which features over 1000 artifacts from the 18th to 20th century, Aga Khan opens up temporary exhibits such as the past Syrian Symphony: New Compositions in Light and Sounds, which sheds light on the Syrian culture and brings hope in lieu of recent tragedies. 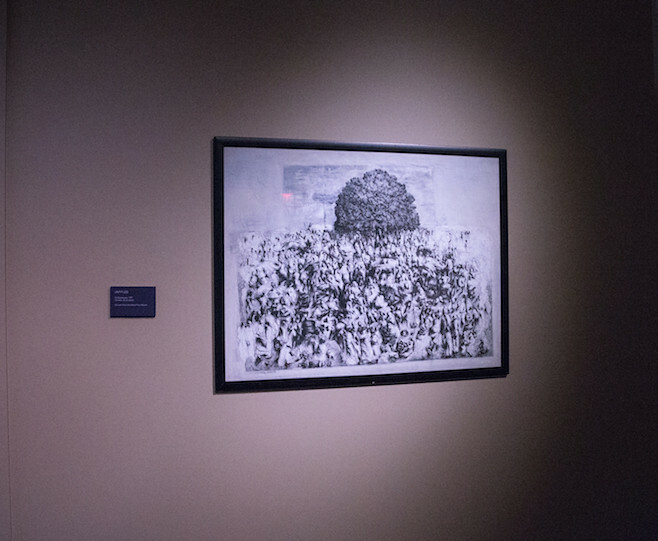 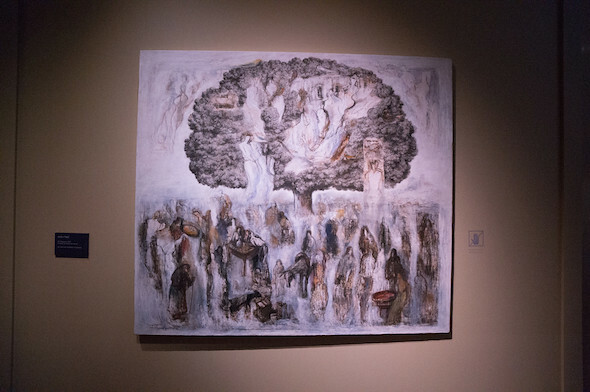 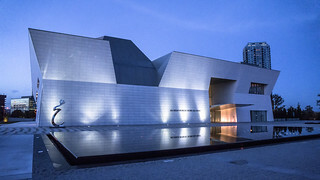 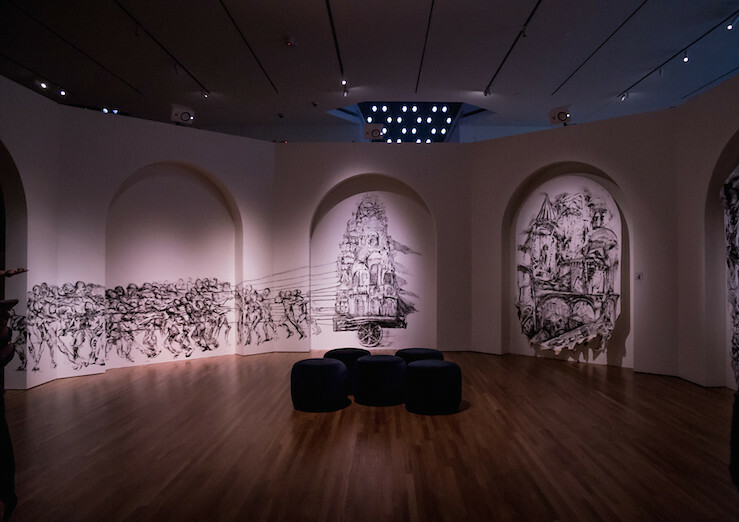 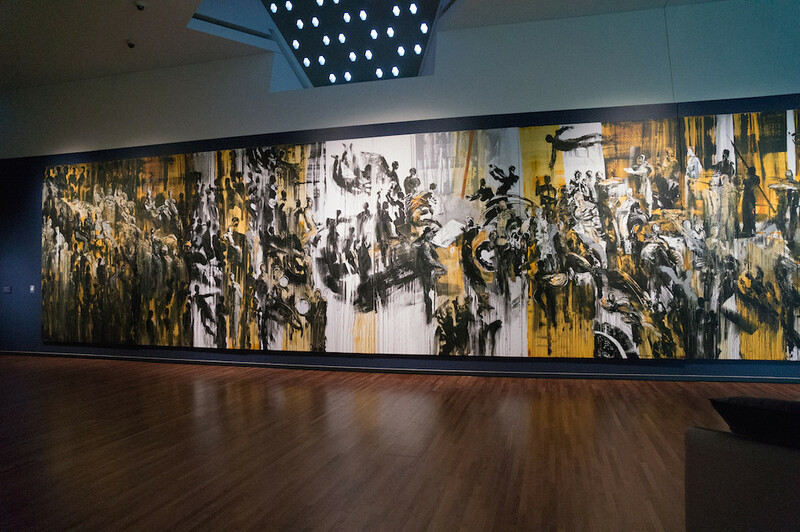 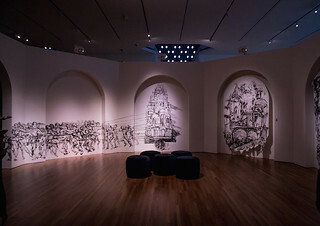 The Aga Khan museum’s well-orchestrated exhibits allow us to connect on a deeper level, and also a global scale by bringing together collaborators, musicians, artists, and visitors. 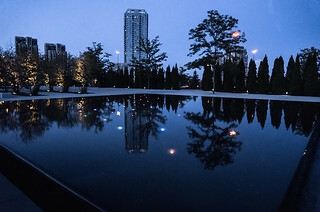 Individually, the park at Aga Khan appeals to the five senses: touch (gravel), sight (multi-coloured lights), hearing (water), smell (lavender), and taste (berries). 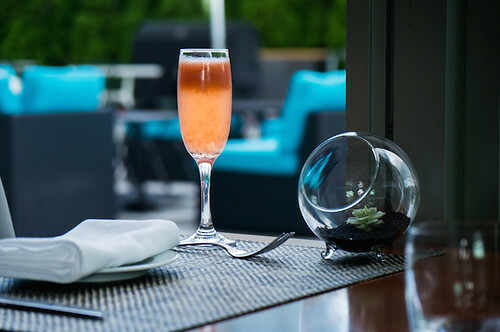 Speaking of taste, the open-concept restaurant, Diwan, is also quite breath-taking itself, from their inviting patio to the gorgeous interior – complete with intricate wooden panels tracing back from the 18th century. 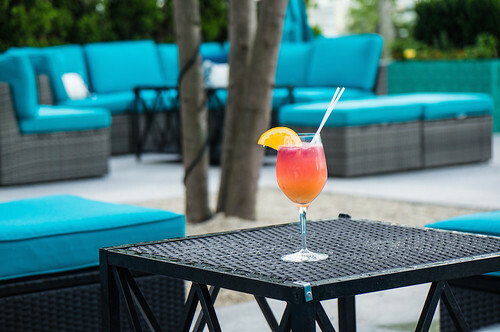 Having their menu curated by the McEwan Group, it is no surprised that this 65-seater space was quite the hotspot for Summerlicious this year. 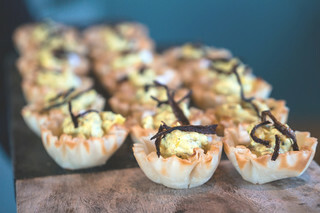 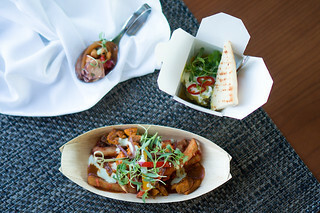 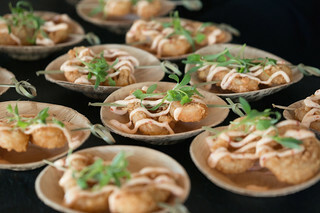 A new summer-menu was recently launched that highlights Middle Eastern flavours and their respective Silk Route spices. Their dishes range from healthier fare including the Grilled Octopus with Chickpea Salad, to more comforting options like the Advieh Spiced Calamari. 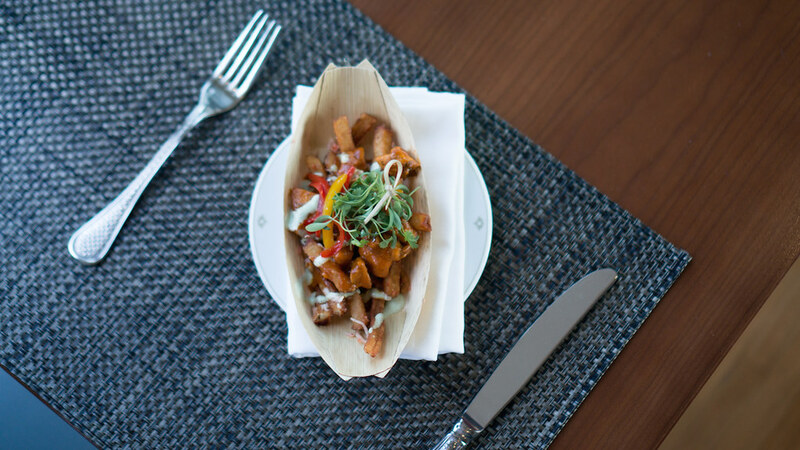 Having a preference for any variation of poutine, I would recommend the Masala Spiced Fries, which are generously coated with a heart-warming garlic aioli and tamarind ketchup. 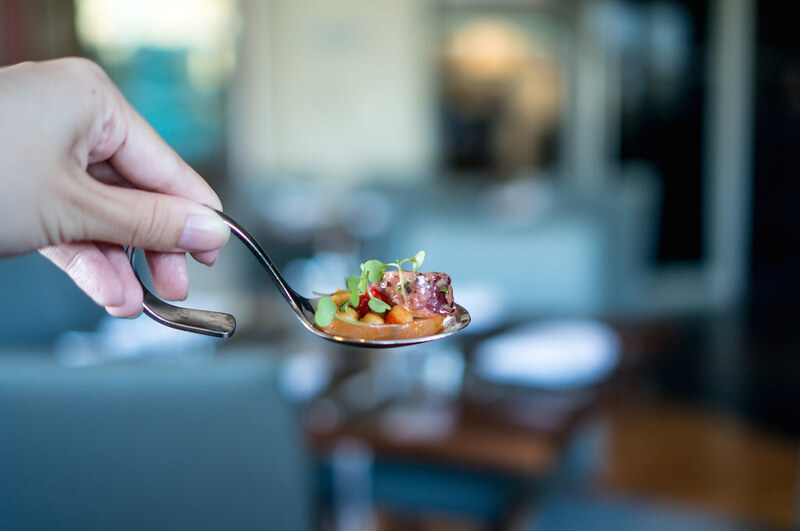 Many of the dishes have such a complex and indescribable array of flavours that fulfill one’s appetite with content. Either way, these aromatic spices would perfectly pair with their refreshing pulp-filled strawberry guava mocktails. 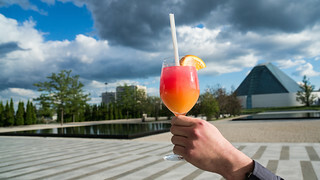 With a few weeks of summer vacation life, the Aga Khan Museum provides activities that would accommodate the family. Experience the museum, take an evening stroll around the beautiful park, or catch an upcomingFilms Under the Stars event.